What types of marijuana are there? There are many different types of marijuana all around the world, in fact hemp plants make up the hundreds if not thousands of types of marijuana that are around today. But at the base of it there are only three (3) main species of cannabis that all other stands split off of. With these three (3) species of cannabis people are able to make all types of marijuana with cross breeding. Here is a small list of types of marijuana, keep in mind that there are hundreds more. Sativa : Sativa is native to Central Asia, and long cultivated in Asia, Europe, and China and is an annual herbaceous. Sativa has cultivated throughout history (over 4,500 years) as a source of fiber, food and medicine. 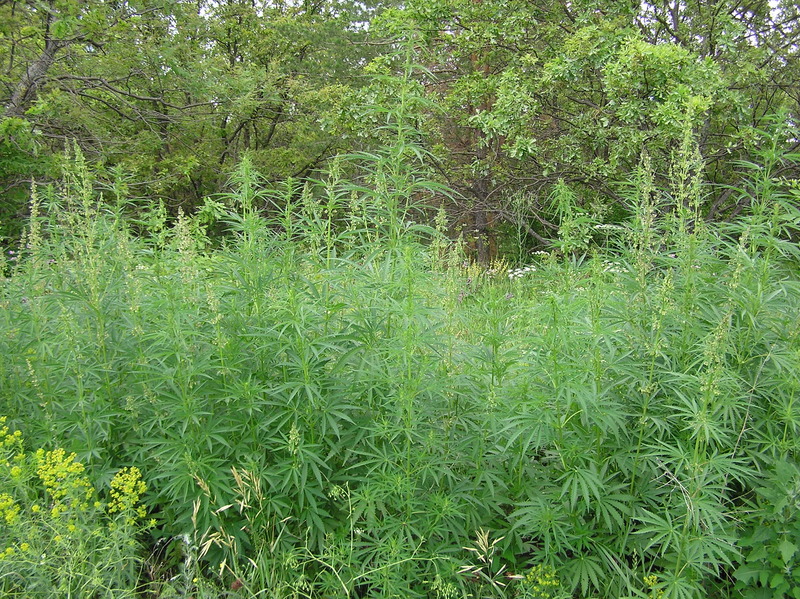 The Sativa plant can stand about 15 feet tall and the seeds weigh about 1.5 – 2.5gm/100 seeds. Indica : Indica is native to India, Afghanistan and Pakistan and only flowers once a year as it is a annual plan. 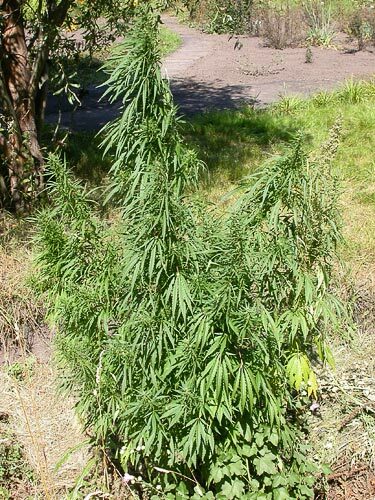 Indica is relatively short, conical, and densely branched that is usually under six(6) feet tall. Indica is very common in the UK due to its early flowering and being able to grow in bad weather. Ruderalis : Ruderalis is native to central Asia and flowers much earlier than the other species of cannabis. Due to it flowering much earlier and being able to withstand much harsher climates it is often found growing all around the world in the wild. 39 queries in 1.062 seconds.